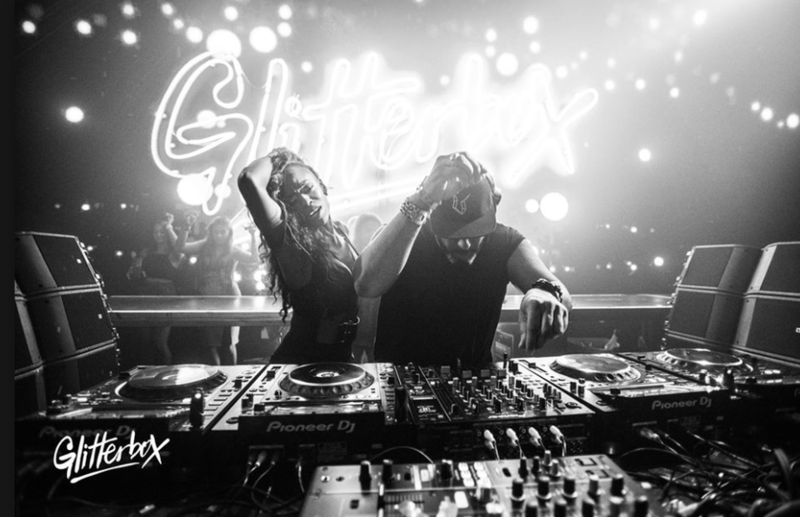 Glitterbox is now six weeks into its season at Hï Ibiza and every Friday it’s bringing Ibiza’s brand new destination to life in extravagant style. The club night features a line up of its resident DJs this Friday 21 July, including Dimitri From Paris, Roger Sanchez, Todd Terry, Simon Dunmore, Aeroplane and Mr Doris. Meanwhile, headliners Basement Jaxx, Armand Van Helden, Masters At Work, Todd Terry, and Roger Sanchez have performed so far, giving performances to crowds of house and disco lovers in the club’s ‘Theatre’. Hï’s second or ‘Club’ room with its light-up dancefloor has become one of the places to be on Fridays, supported by the Glitterbox dance crews and drag queens. Also, check out Ibiza’s most flamboyant WC, the ‘Wild Corner’, hosted by the Savage DJs and disco dynamo Lucy Fizz. 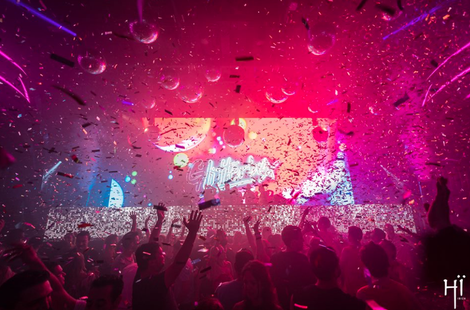 As Glitterbox at Hï Ibiza prepares for the height of the season with more house music artists, hours of uplifting disco and glittering production, Defected and Glitterbox have taken a look at the season so far with pictures, videos, and reports from those on the dancefloor. Check it out here: http://defected.com/news/glitterbox-ibiza-season-so-far/.